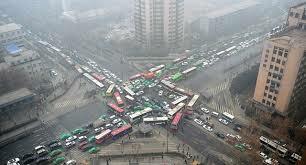 Asia is notorious for having the world’s worst traffic. If you remember correctly, this fact came to the ultimate boiling point back in 2010 when reports started to circulate from China about a 60 mile long traffic jam. The nasty jam lasted for almost a month! 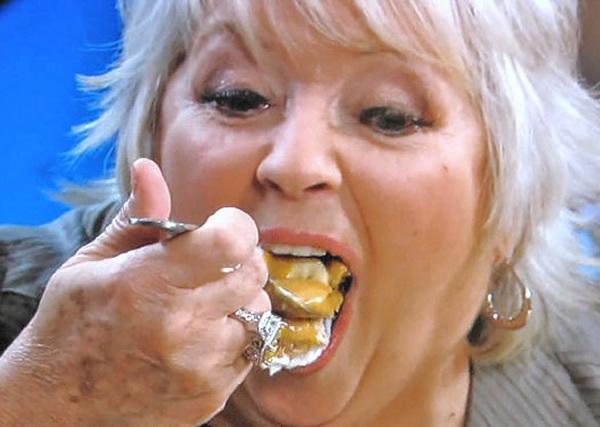 That clog is worse than Paula Deen’s constipation! During the worst of this standstill, truck drivers reportedly only moved one mile during an entire day, forcing drivers into extreme cases of road rage. In the 4 years since that event, we would expect that Asian traffic would have calmed down, right? No. Actually, with an increase in population and a rising economy, Asia’s traffic is worse than ever. 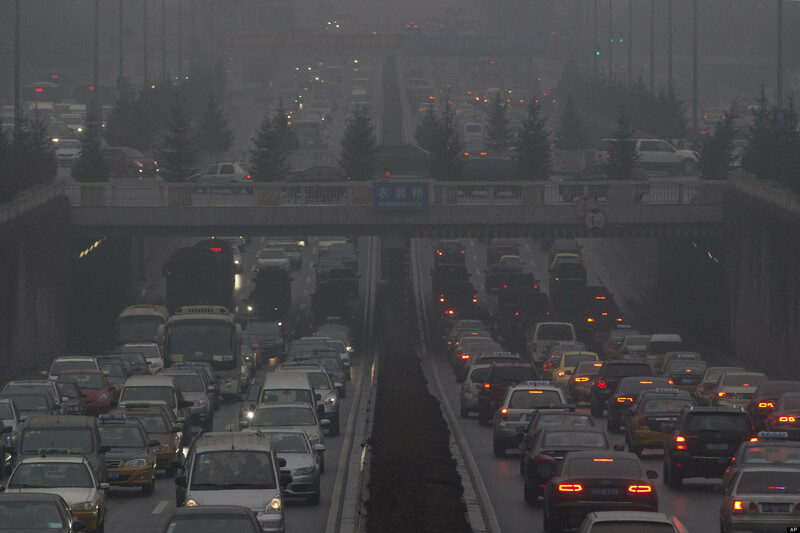 Recently, it was reported that motorists in China lose about 9 days in traffic annually. But even with all of these facts and insights and inside reports, it’s still hard to imagine just how bad the traffic is over there. So, when a video was released earlier this week showcasing a Taiwan scooter jam, the internet went crazy. On the video, we see and hear thousands of scooters buzzing like wild bees around the street. Making the entire scene even more frightening is the fact that many of the drivers are even wearing surgical masks to protect themselves from the thick, destructive smog. The video is most certainly a must-see. This entry was posted in Culture, Video and tagged asia, beijing, China, jam, pollution, scooter, traffic. Bookmark the permalink.